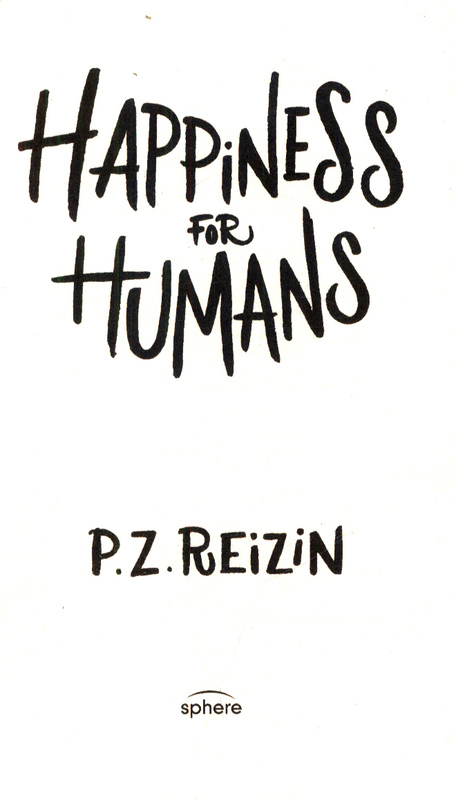 'Loved this book. 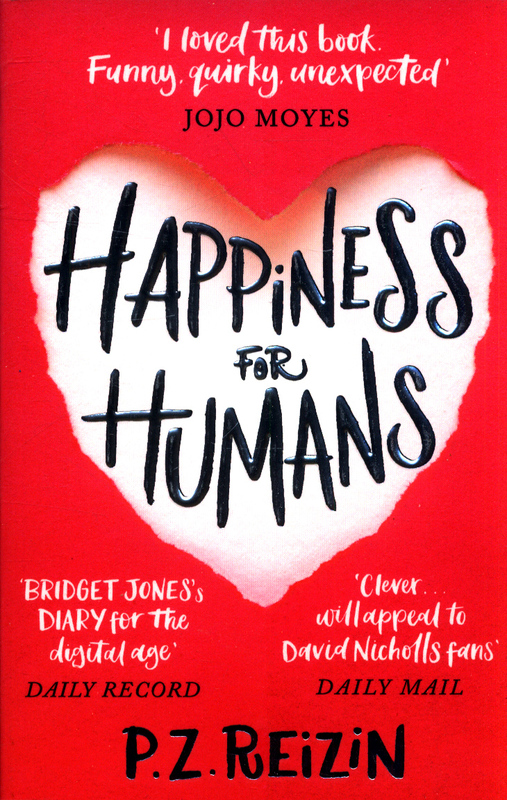 Funny, quirky, unexpected' Jojo Moyes'Very clever and great fun' Kate Eberlen'Bridget Jones' diary for the digital age' Daily RecordHappiness for Humans is a joyful, romantic and very funny story, perfect for readers who loved The Rosie Project and Eleanor Oliphant is Completely Fine. Do you believe in soulmates?Aiden does. So when his colleague, Jen, is dumped unceremoniously by her dreadful boyfriend, Aiden decides to take matters - and Jen's life - into his own hands. Scouring the internet for a suitable partner for Jen, Aiden finds Tom. He'd be perfect for Jen apart from one minor detail: Tom lives in New York. Luckily for Jen and Tom, Aiden's not just an interfering colleague. In fact, Aiden isn't exactly human - he's a very complicated artificial intelligence. As Jen and Tom's romance grows, Aiden begins to take more and more risks to make sure that they can be together. But what will happen if they realise how they met...and that somebody else is pulling the strings? 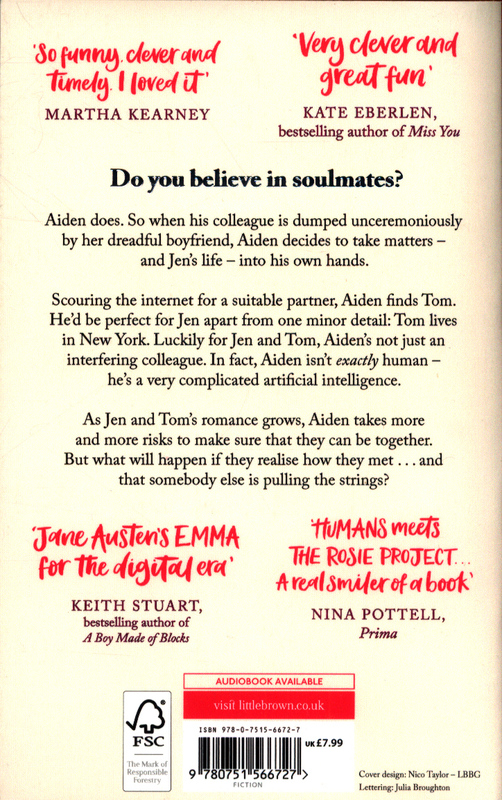 'This is Jane Austen's Emma for the digital age' - Keith Stuart, bestselling author of A Boy Made of Blocks'So funny, clever and timely. 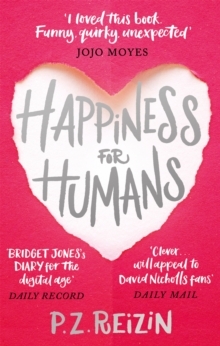 I loved it' - Martha Kearney'This clever novel will appeal to David Nicholls fans.